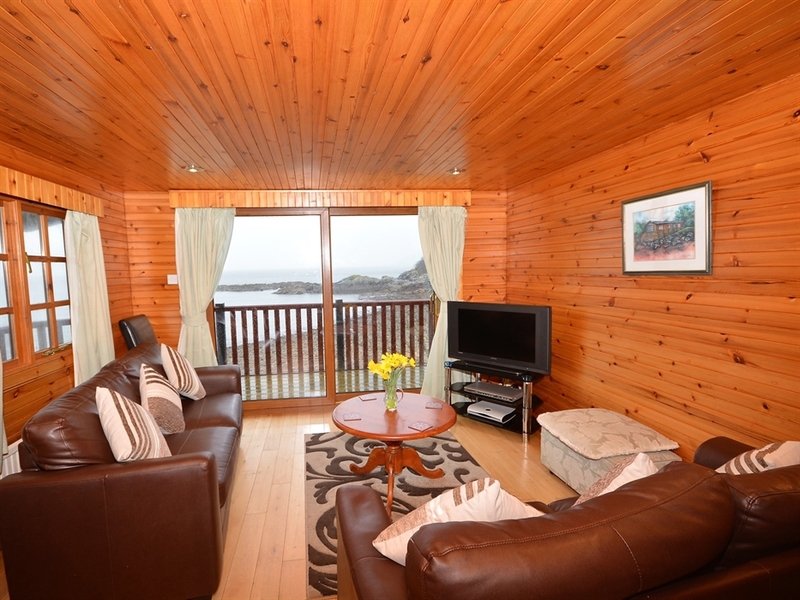 These immaculately presented holiday homes lie 2 miles south of Ardrishaig and its sister town Lochgilphead in the Heart of Argyll. 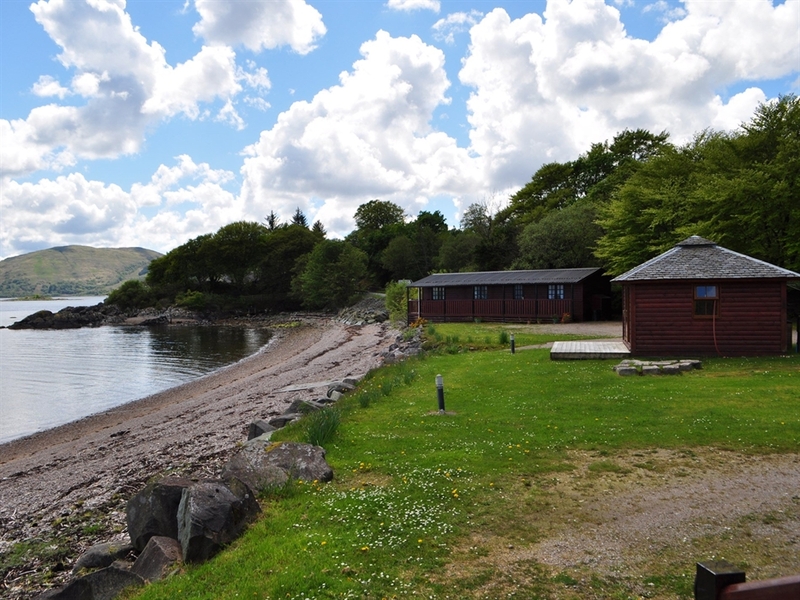 A perfect base for exploring mid Argyll and all its history. Follow the Crinan Canal on foot or by bike from Ardrishaig to Crinan to see why this is often known as Scotland s most beautiful shortcut. Or visit the site of the Scottish Beaver Trial to try and spot these elusive creatures. Visit clan seats castles and ruins throughout the area. Take a trip to Kilmartin Museum and see the standing stones and cairns which make this such a special place. Or for the energetic head to Dunadd Fort where the ancient kings of Scotland were crowned and put your foot in the footprint to declare yourself king (or queen) for the day! 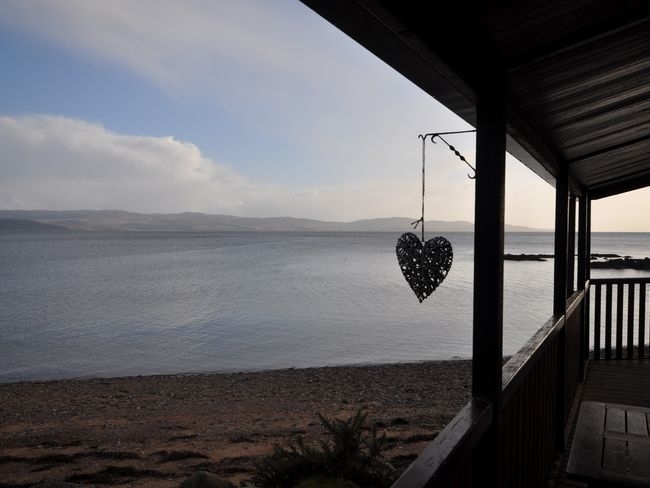 The ferry from Tarbert is only a short drive away and you can catch take the boat across to Portavadie which is a lovely day out! 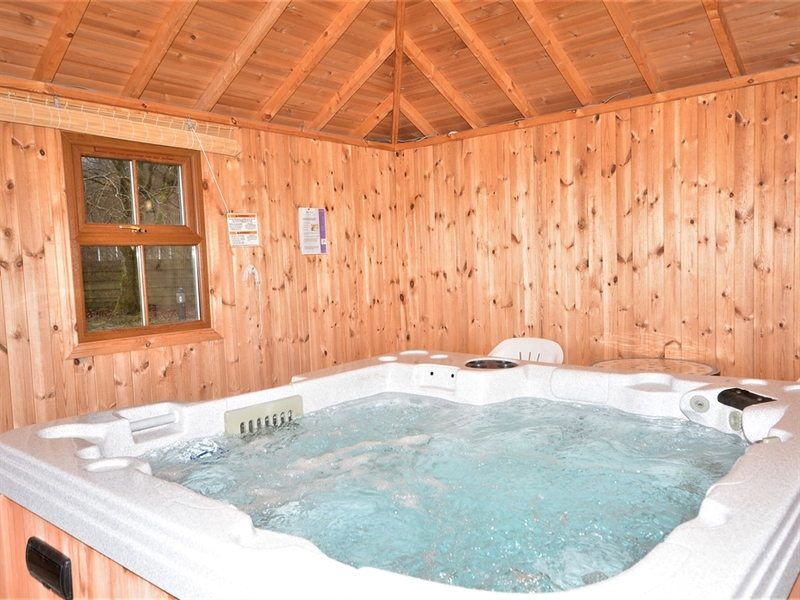 Leisure facilities: shared hot tub 25 for 2 hours booked in advance. 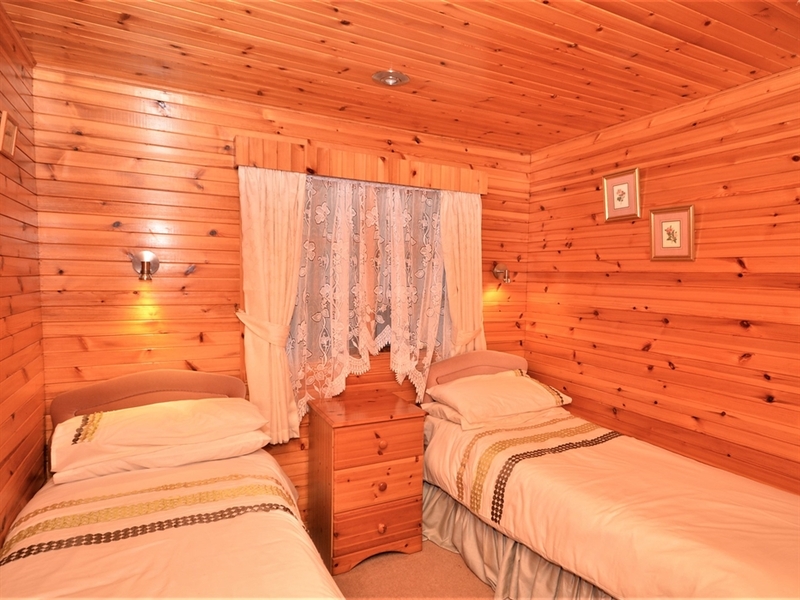 Amenities: bed linen and electricity included. Towels available for hire. 2 dogs welcome. Arrival: 4pm. 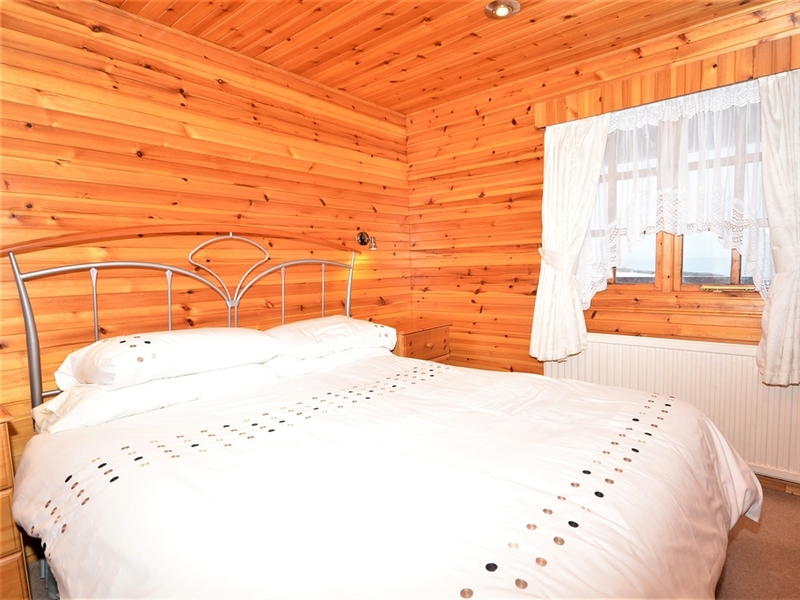 An attractive and cosy lodge offering TWO bedrooms: 1 double and 1 twin. Bathroom: with shower over the short bath. Lounge: with French doors out to decked area TV and video. 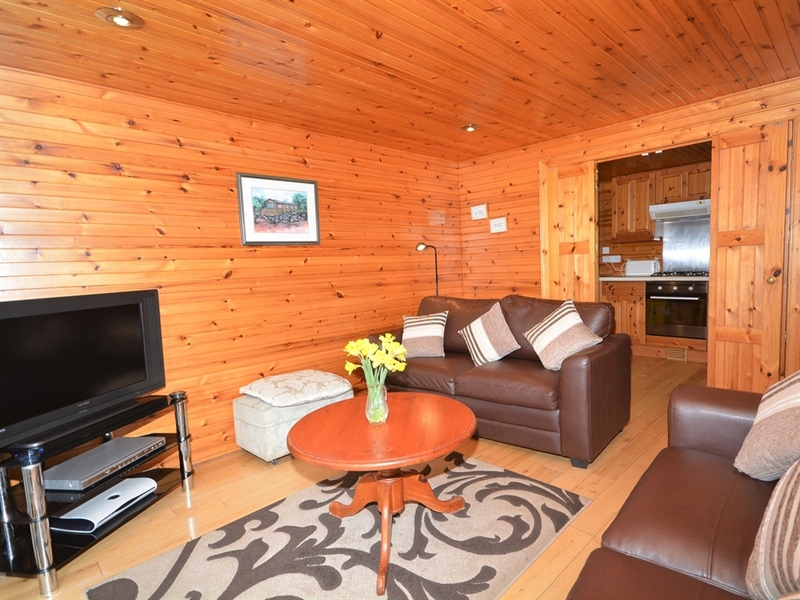 Kitchen/diner: with electric cooker fridge/freezer microwave tumble dryer and washing machine. Outside: decked area with patio furniture. Amenities: private parking.